Things did not end well between Arizona and Eliza in the season finale. Their relationship came to an end just as Eliza's job at GSM came to an end. Either a significant amount of time has passed, or Arizona isn't that torn up about it. Could it have anything to do with her roommate's relative popping up? Grey's Anatomy Season 14 Episode 2: "Get Off on the Pain"
Grey's Anatomy: Farewell Tribute to April and Arizona! 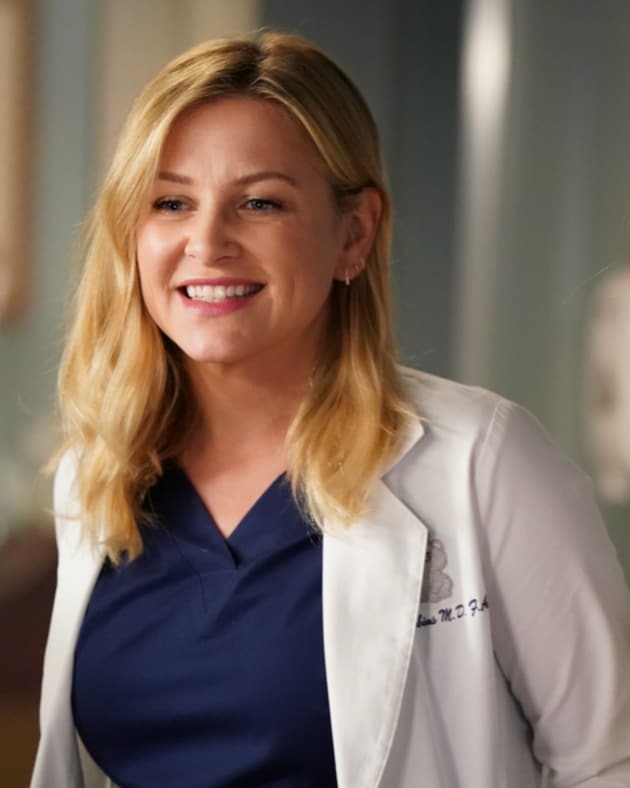 Grey's Anatomy Stunner: Jessica Capshaw and Sarah Drew Fired! Carina: Andrei is his given name. Permalink: Andrei is his given name. I hope you don't want any coffee because I broke all the mugs. Permalink: I hope you don't want any coffee because I broke all the mugs. Grey's Anatomy Round Table: Finally Back On Track! Grey's Anatomy Promo: Retract the Claws, Amelia! 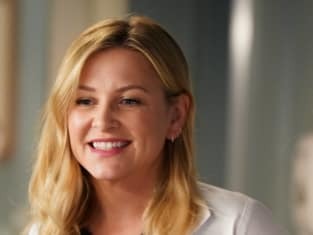 Grey's Anatomy Photo Preview: First Look at the Season 14 Premiere!